Does your hectic lifestyle mean that you simply can’t commit to the full ownership of a yacht and all the obligations, in terms of both finance and time that proper management and operation entails? 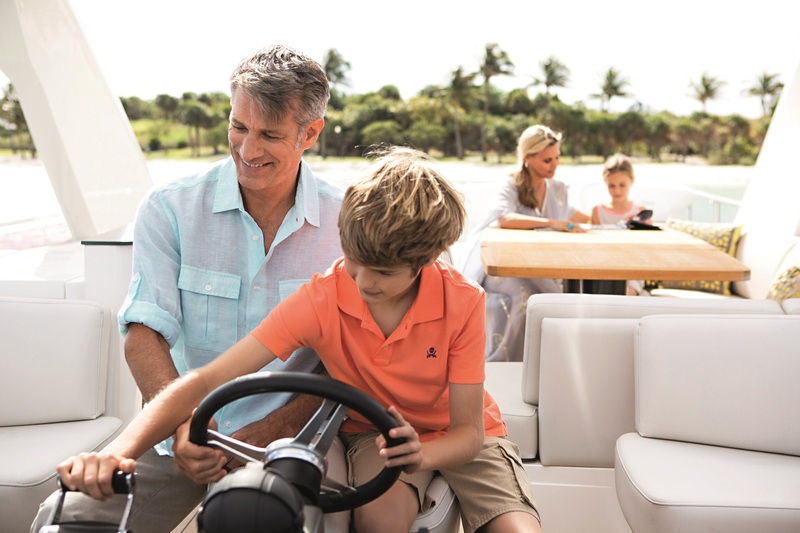 Maybe you’re retired and would like to enjoy trips away on your own yacht, without the demands that come with traditional yacht ownership. Perhaps you’re new to yachting and feel a little out of your depth when it comes to taking on full responsibility for the upkeep and operation of a complex yacht, and the minefield of procedures that must be undertaken such as regulatory issues, servicing, upkeep and insurance. Do you love spending holidays island-hopping in the Mediterranean but live somewhere far away, perhaps Northern Europe or elsewhere? YachtQuarters allows you to still own a yacht in the Mediterranean but without any of the hassle that long-distance yacht ownership can entail. Maybe you love to charter, but would prefer the familiarity of your own yacht whilst still benefitting from the services of an attentive crew and concierge service? With this program, you can enjoy the comfort of having your own decor brought on board ready for your arrival and the convenience of a friendly crew, who already know exactly what you and your family like so you can just get on with your trip. And all at a fraction of the cost of chartering. * All prices inclusive of VAT. Cost per share is subject to full options. *The use of the yacht is considered to be 8 weeks per year in shared ownership. The charter prices are the average (high/low season) for a newer yacht, all costs include mooring, maintenance and crew. The depreciation is calculated as 50% over 4 years for a yacht in shared ownership. 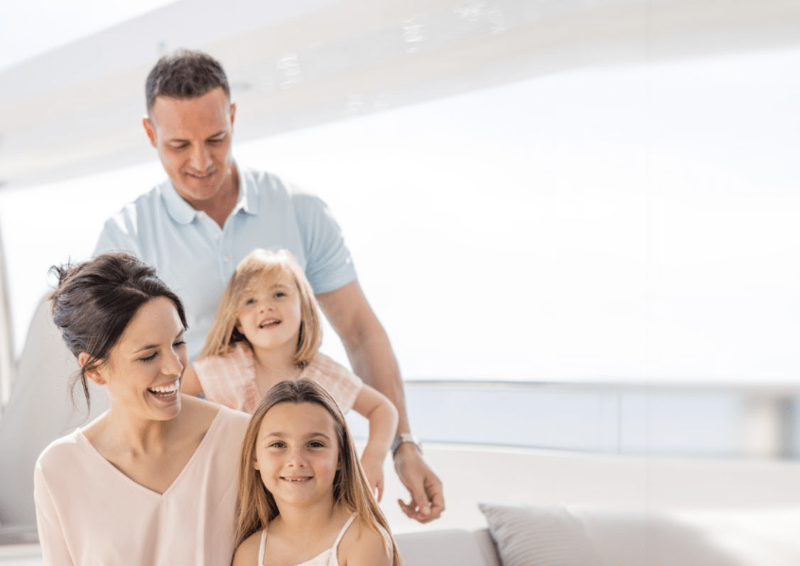 Once you’re on board, no doubt you’ll discover many more reasons why YachtQuarters works well for you, your family and your lifestyle.